 The Atlas V family of Evolved Expendable Launch Vehicles (EELV) represents ULA’s commitment to enhanced competitive launch services for the U.S. government.  Since their debut in August 2002, Atlas V vehicles have achieved 100 percent mission success in launches from Space Launch Complex-41 at Cape Canaveral Air Force Station, Fla. and Space Launch Complex-3E at Vandenberg Air Force Base, Calif.  The Delta IV Medium is the most basic Delta IV rocket. 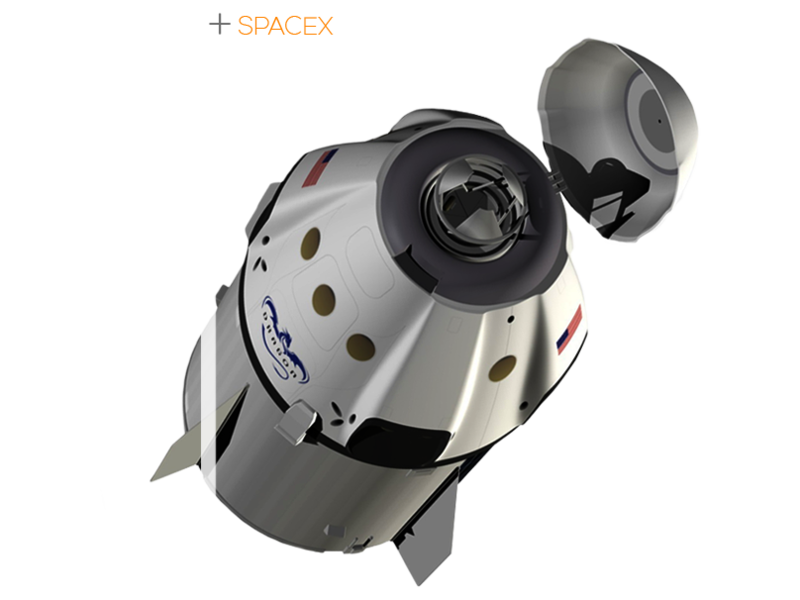 Launched from Complex 37 Florida’s Space Coast, it is capable of delivering 4,200kg of payload to orbit.  The Delta family of rockets are built by Boeing and operated by the United Launch Alliance for commercial launches, military missions, and NASA flights.  Boeing’s Crew Space Transportation (CST)-100 Starliner spacecraft is being developed in collaboration with NASA’s Commercial Crew Program. 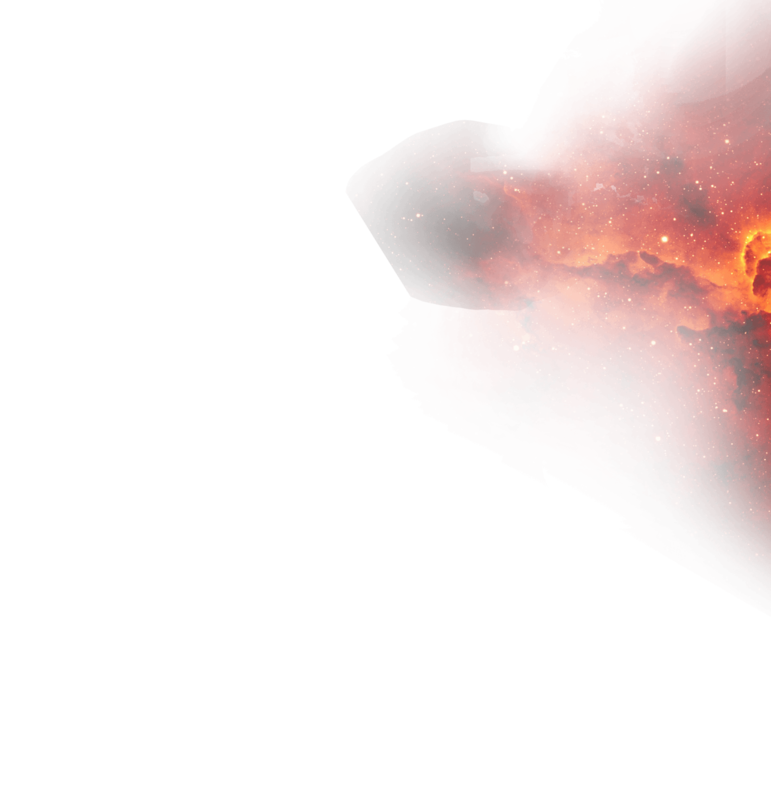 The Starliner was designed to accommodate seven passengers, or a mix of crew and cargo, for missions to low-Earth orbit. 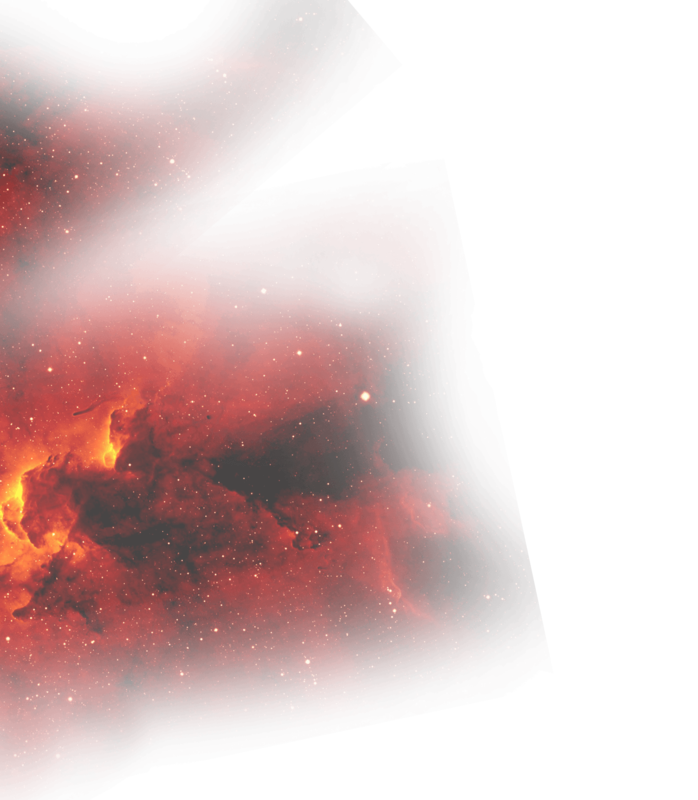 For NASA service missions to the International Space Station, it will carry up to four NASA-sponsored crew members and time-critical scientific research.  The Starliner has an innovative, weldless structure and is reusable up to 10 times with a six-month turnaround time. It also features wireless internet and tablet technology for crew interfaces. 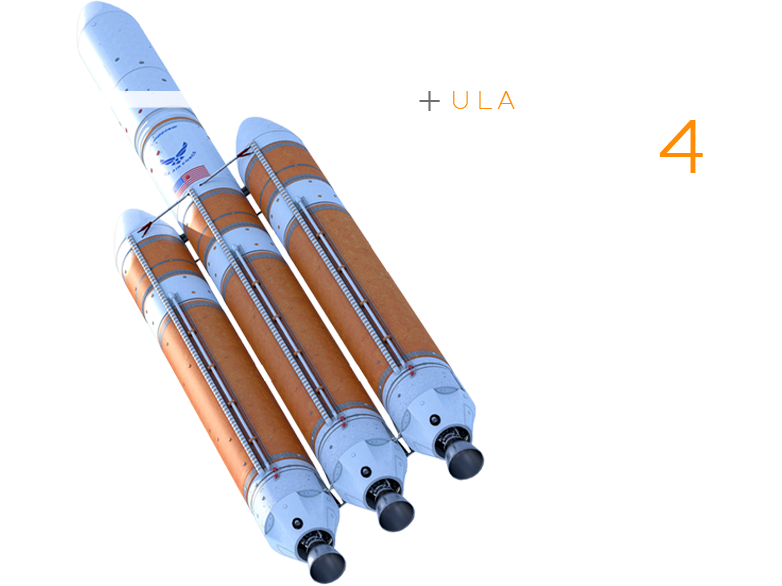 The Delta IV family of launch vehicles combines design simplicity, manufacturing efficiency, and streamlined mission and vehicle integration to meet customer requirements to launch high-priority U.S. Air Force (USAF), National Reconnaissance Office (NRO), NASA, and commercial payloads to orbit. With operational launch pads on both coasts every Delta IV configuration is available to service the requirements of current and future satellite programs.